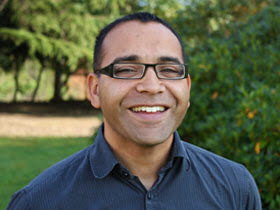 Krish Kandiah is going to be with us at all 4 meetings on Sunday. Krish heads up a charity called Home for Good which aims to find loving adoptive and foster homes for vulnerable children. You can read more about our Kerith partnership with Home for Good here. If that alone wasn't enough Krish is also President of the London School of Theology, a Vice President of Tearfund and a lecturer at numerous learned establishments. Krish has also written a number of books. 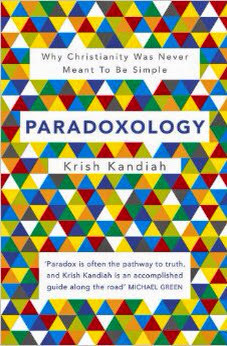 I've recently been reading his latest one, Paradoxology, which deals superbly with some of the apparent pardoxes in the Christian faith, such as how could an all powerful God allow people to suffer so much. It's also got one of the most colourful covers of any book I've ever read! I'm really looking forward to having Krish with us on Sunday. He's preaching a different message in the morning and evening so why not come and hear him twice - you won't regret it!